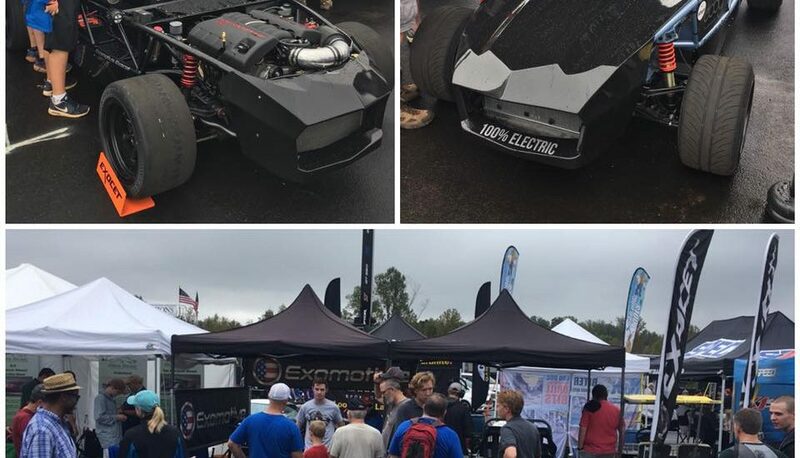 Looking for a fantastic digital dash solution for your Exocet build? 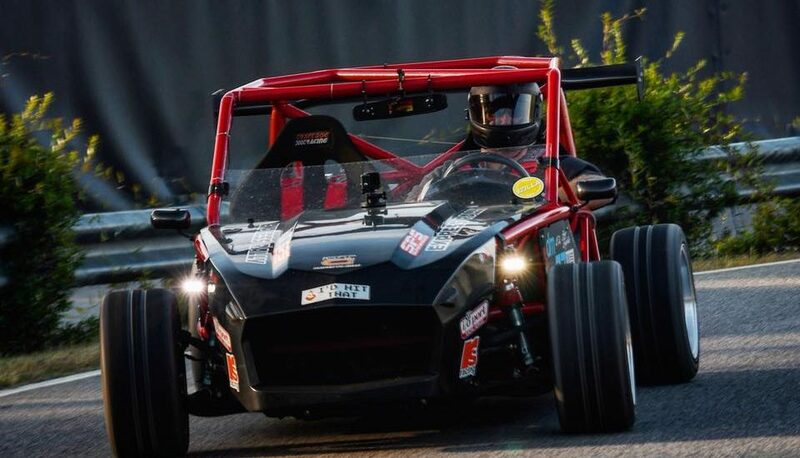 Read about Wayne’s install of the top-notch AiM MXP Digital Dash in his LFX V6-powered Exomotive Exocet Race in the latest issue of Grassroots Motorsports Magazine. 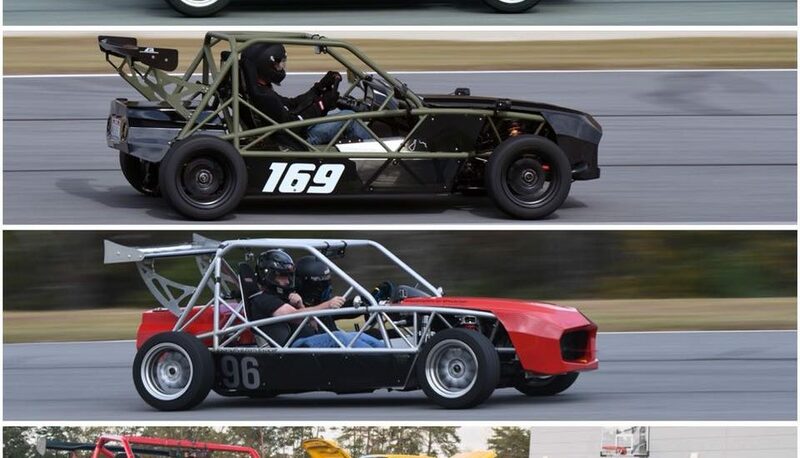 Join Exomotive, along with the Grassroots Motorsport Magazine Crew, at the Rolex 24 in Daytona! We’ll be hanging out with some of our favorite automotive pals under the GRM tent, and we’d love to see you too! Don’t miss out on such an exciting event, set up for the whole family. 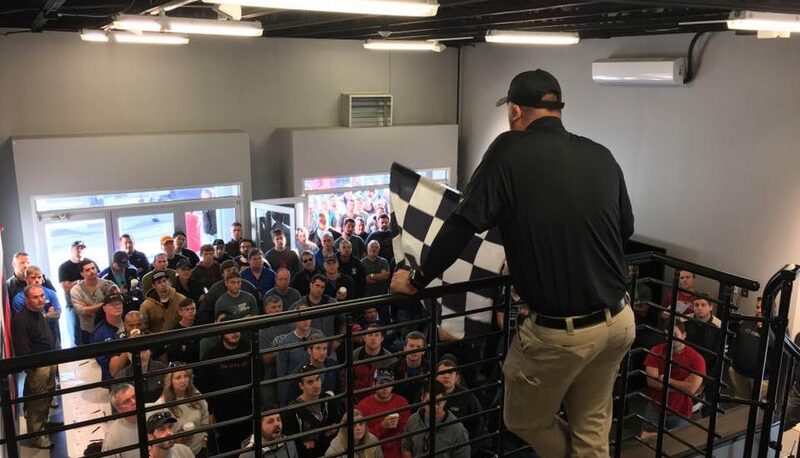 There will be garage access, a carnival, vendor displays, and more throughout the weekend, with some high octane racing of course! You can find varying levels of tickets here, and we hope to see you there! 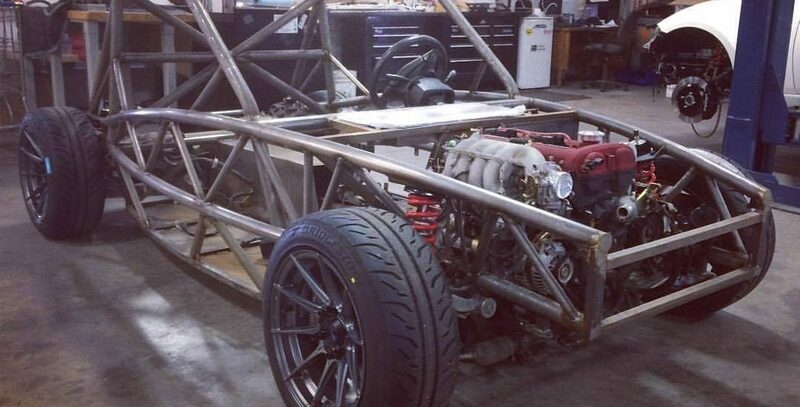 “The first peek at a future Flyin’ Miata project car: son of Exocet! 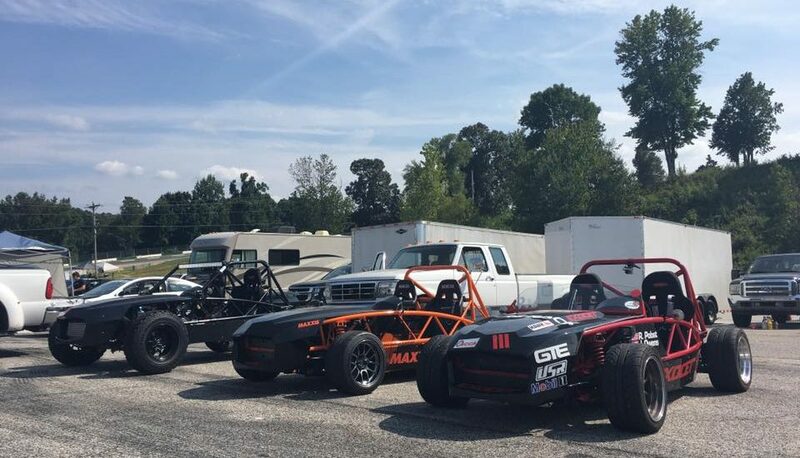 Cat & mouse autocross games in Vin’s Exocet Race. Video shot by MpireR. Another K Miata on track! 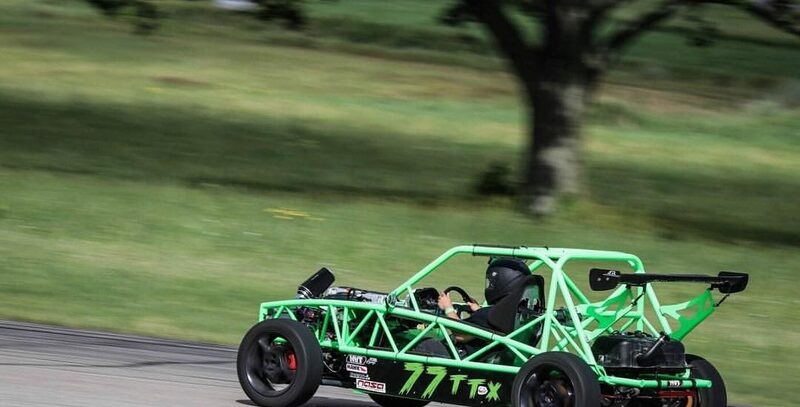 Another K24 swapped Exocet hit the track for the first time last weekend! Great shot of Alex’s V8 Exocet Race car in Dallas!